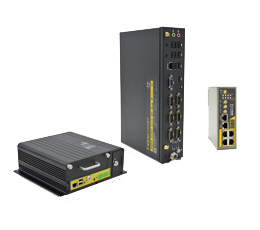 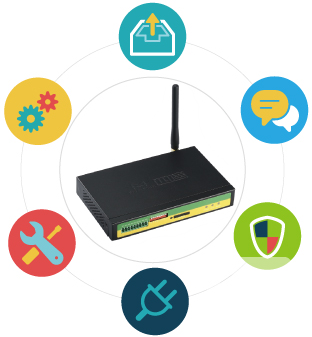 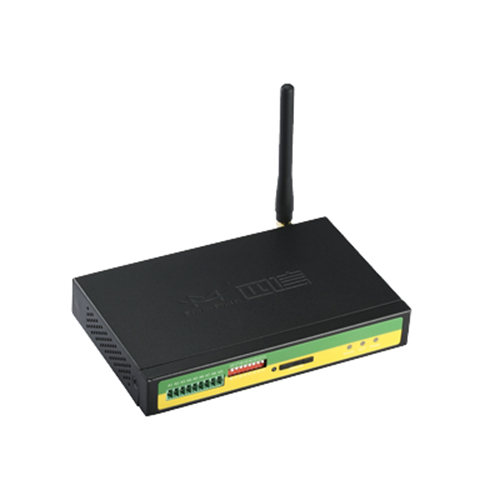 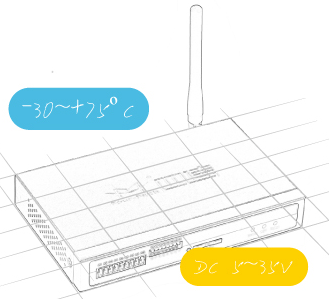 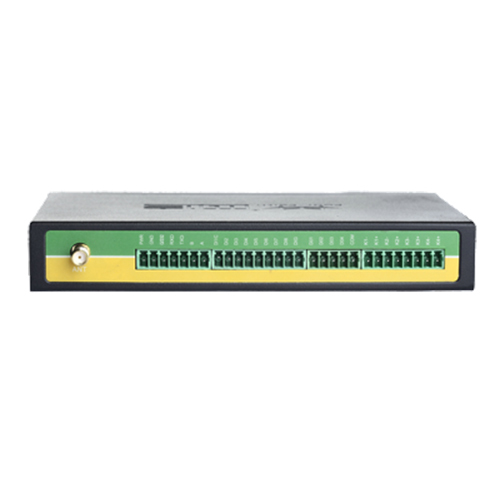 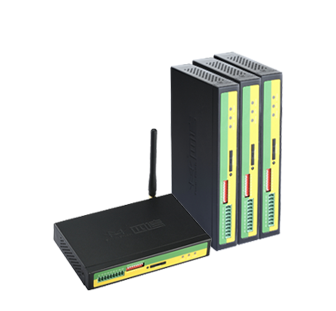 F2X64 integrates traditional RTU and 2.5G/3G data transmission unit,and provides many functions including acquisition,counting,control,storage,alarm and transmission.Also,F2164 realizes the transparent data transmission function of 2.5G/3G IP MODEM.So F2X64 has higher cost performance. 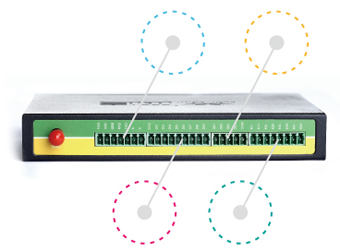 F2X64 provides rich interfaces including 8 AI(voltage and current signal),8 DI(optical isolation),4 DO(optical isolation),and 4 relay output.F2164 has RS232/485 communication port,and RS422/CAN/ZigBee ports are optional. 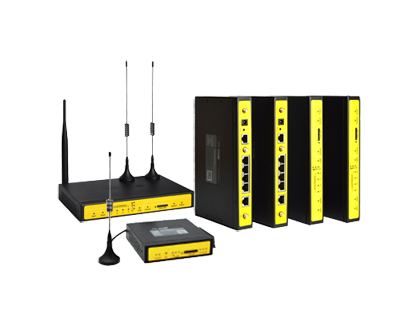 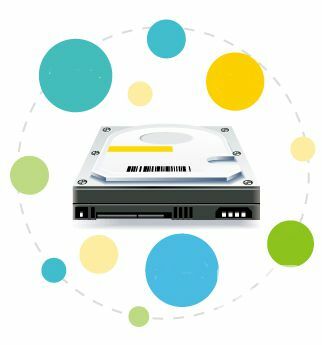 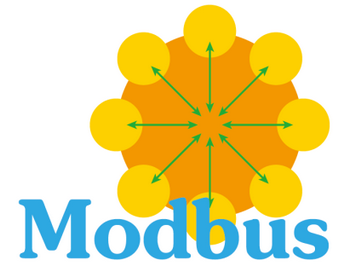 Support double data centers, one main and another backup.Support multi data centers and it can support 5 data centers at the same time. 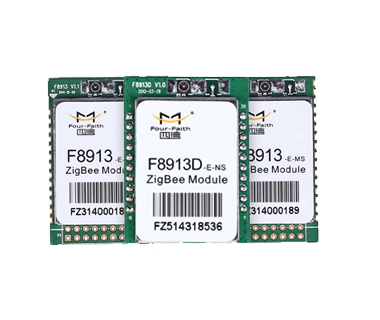 F2X64 has 2MB flash for user data storage. 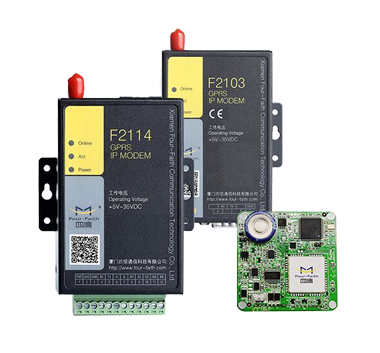 F2X64 supports wide operating temperature(-30~+75ºC) and wide power range(DC 5~35V),and has outstanding EMC performance.F2X64 supports complete system protection and auto recovery mechanism,and it is suitable for severe industrial environment. 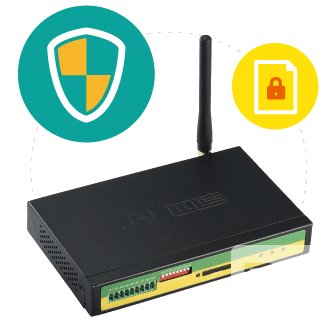 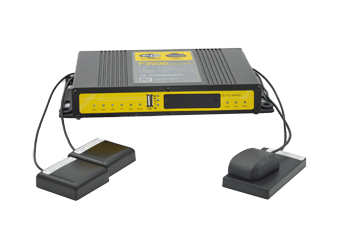 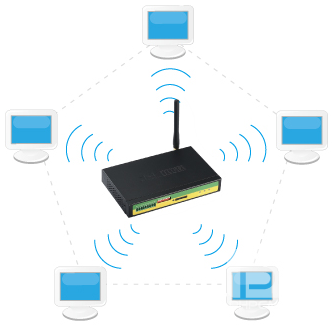 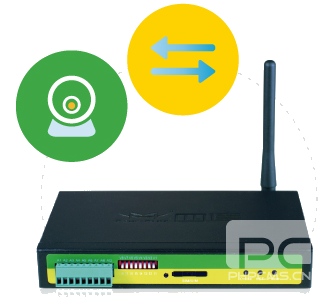 F2X64 supports remote configuration and upgrade.The powerful management software is convenient for device maintenance.